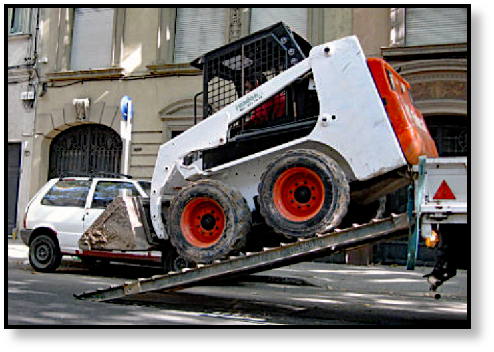 ROC stands for rated operating capacity, and it is how the Society for Automotive Engineering rates skid steer loaders. It represents 50% of the tipping load for the skid steer working under ideal conditions and is a measure how much a skid steer loader can safely lift. 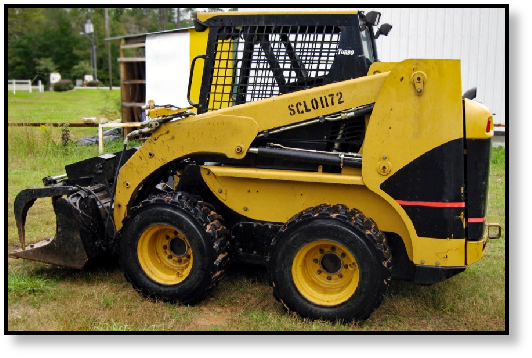 The procedure for establishing the ROC follows SAE J818 and used is the same for every model of skid steer that is tested. The bucket is raised until it is at its furthest point from the operator. Then it is filled with weights until the rear wheels of the skid steer begin to lift off the ground. That weight is then the tipping load for the skid steer. To determine the ROC, that value is halved. Most skid steers currently manufactured fall into the 1,751 to 2,200 category. Small frame machines work well for landscaping, underground construction, and site development. Large frame machines, with their combined weight and power, are ideal for jobs that involve heavy lifting as well as construction site tasks such as excavating and grading. Most skid steer loaders fall into the medium frame category. Another way to categorize skid steers is based on whether they are a radial lift design or a vertical lift design. Radial lift is an older, more simple design with a single pivot point that generates a curved load path for the lift arms. In the vertical lift design, the lift arms follow an S curve that approximates a straight line, as opposed to the curved path of the radial lift design. The vertical lift machines excel at material handling and have a greater lift height. The radial lift machines do their best work when it comes to heavy digging and earthmoving. They are also a little bit cheaper and easier to maintain. 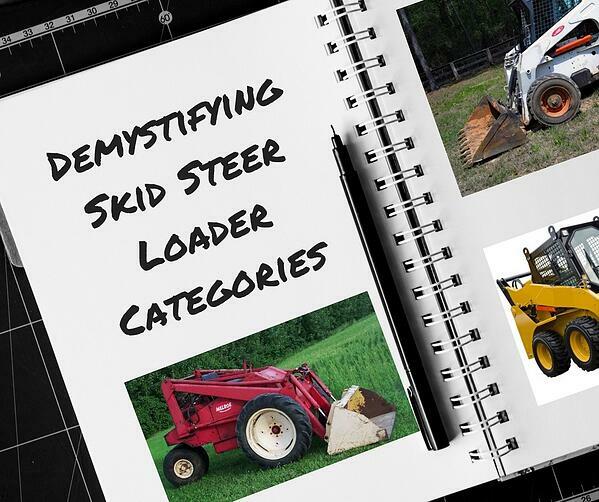 Whether you use your skid steer to remove snow, move sick cattle, clean out a barn, or move dirt, it’s helpful to understand how they are rated and categrorized. Understandiing the ROC of a skid steer loader helps you to better recognize the maximum capacity of your machine and use it more safely. When it comes time to purchase a new one, a good understanding of radial lift vs vertical lift, as well as the power associated with different ROC classifications, will help you make a more informed purchasing decision.